The Development Office was established in 2005 with the aim of supporting the Withington in its vision to enable a fully needs-blind admissions process where any student can attend the school regardless of their financial situation. In the years since the office was first established, our role has expanded, and development and alumnae relations now have an integral role in the school’s community. 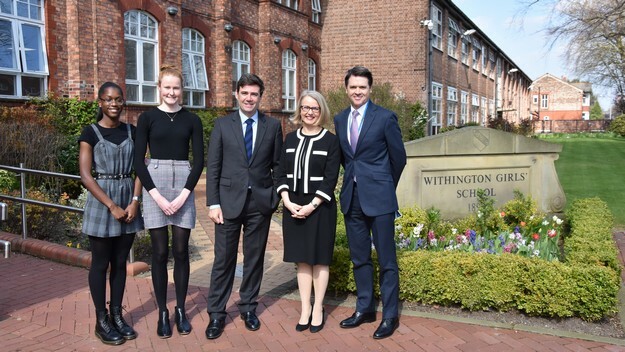 The Alumnae and Development Team’s role at Withington is to raise funds for key projects, such as our Bursary Fund and the Annual Fund, which is designed to enhance the school’s facilities in order to offer the best possible educational experience to all our pupils. We also raise money for crucial capital projects such as our recent Sports Centre campaign, and the building of a brand new Junior School back in 2015. 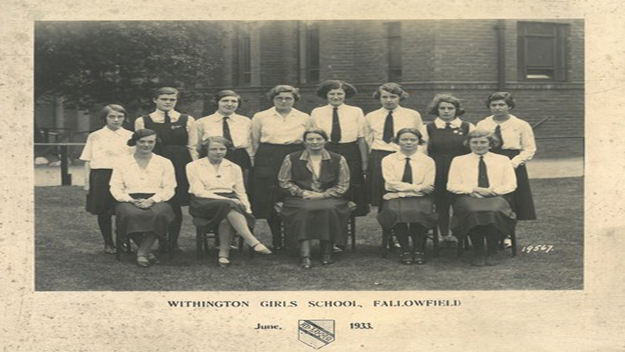 Another key role for the A&D Team is to help our alumnae and staff to keep in touch with the school and each other through the Withington Onwards Alumnae Association. 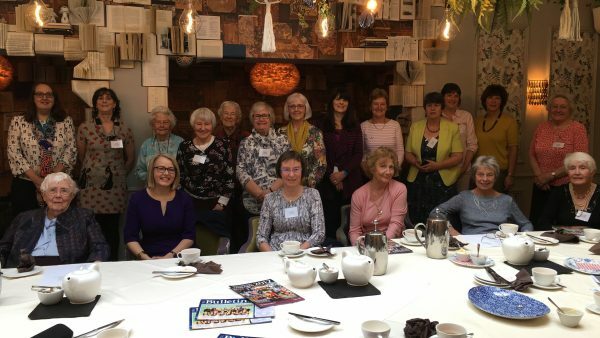 We do this in a number of ways, from organising events and reunions at school and in various cities across the UK, to sharing regular publications such as the annual Withington Onwards alumnae magazine, the termly e-newsletter and other school news. 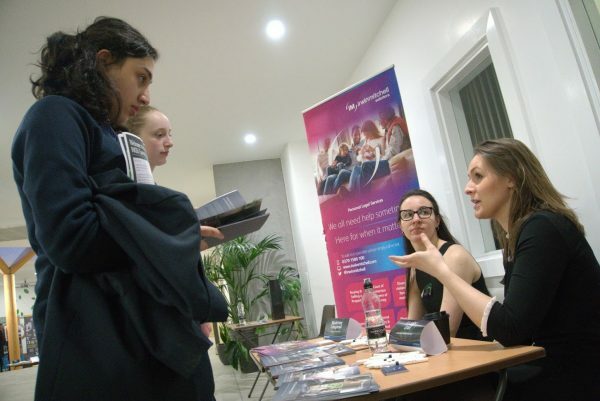 We also create opportunities for our former pupils to give back to Withington by coordinating offers of careers support, whether that’s through alumnae visiting the school to give talks and presentations to pupils, exhibiting at our Careers Convention, offering one-to-one mentorship and advice to current pupils, or even providing work-shadowing and placement opportunities. 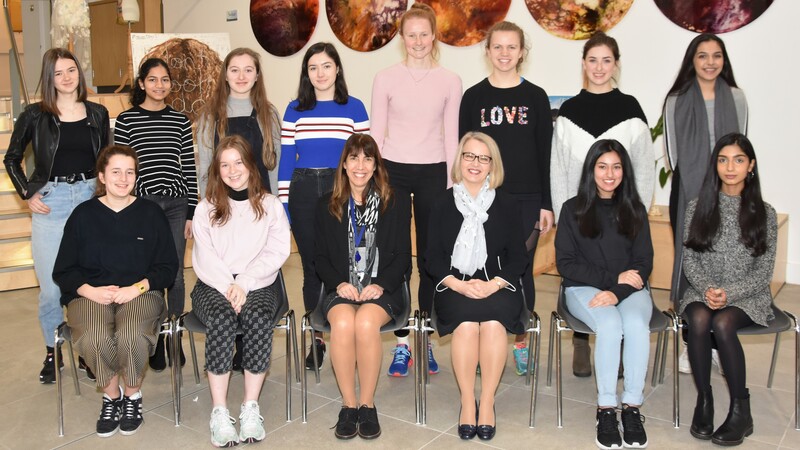 We are very grateful to all our alumnae who so generously give up their time to share their experience with current pupils. To get in touch with the Alumnae and Development Office, please email development@wgs.org or phone 0161 249 3494.